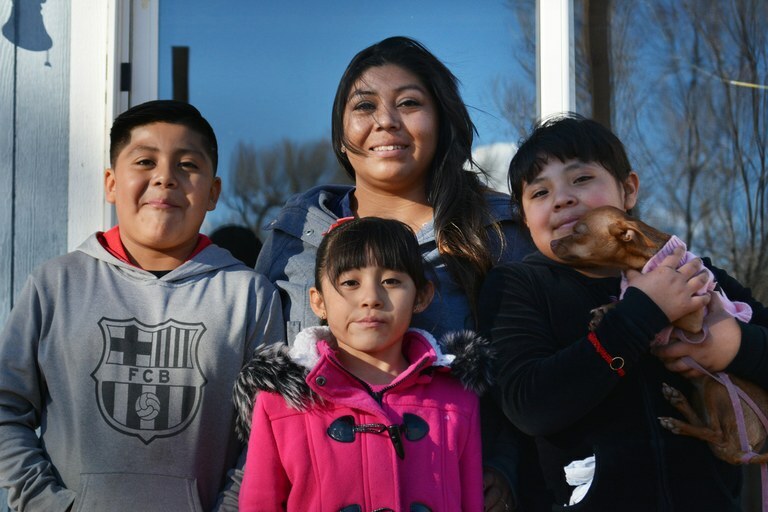 This story is the first in a series that examines a community grappling with uncertainties around immigration in one of Colorado’s poorest rural counties. Read the second chapter here, and the final chapter here. 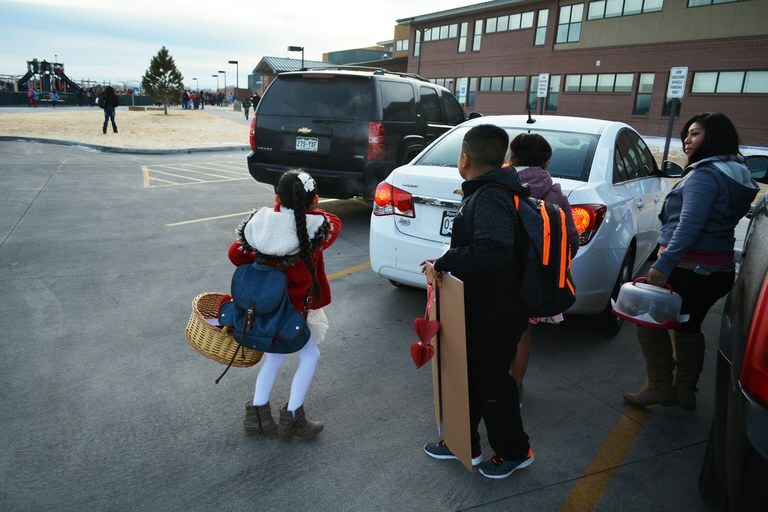 Lucia Gaspar drops her kids off at Alamosa Elementary School with Valentine’s Day treats. After finishing her work day as a teacher’s aid in the special needs classroom of the local middle school, Gaspar often returns to volunteer in her children’s classes. Gaspar was 8 years old and undocumented when she, her single mother and four siblings moved to Alamosa. They came from Santa Eulalia, a small Indigenous Mayan village in western Guatemala, hoping to reunite with family members who had previously settled in Alamosa, seeking asylum from the Guatemalan Civil War. That war started in 1960 and lasted 36 years, during which the U.S.-trained Guatemalan military massacred thousands of Mayan people. Many others were forced to flee. 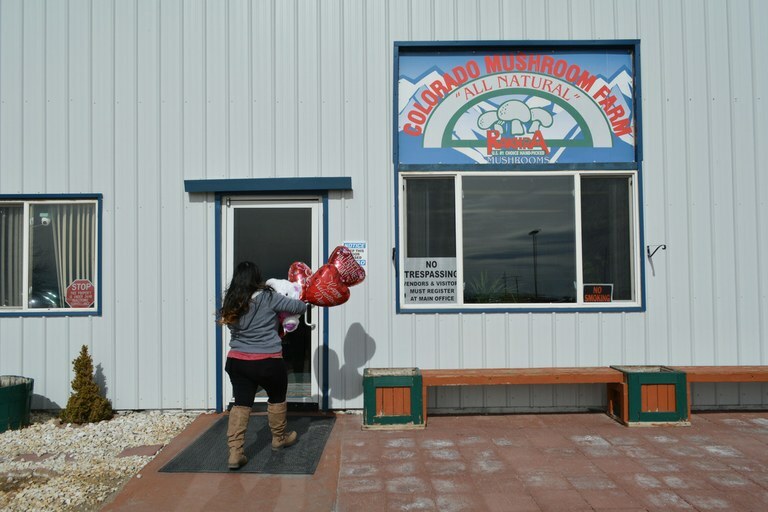 Lucia Gaspar delivers a Valentine’s Day gift to her partner, Javier, at the mushroom farm where he works. 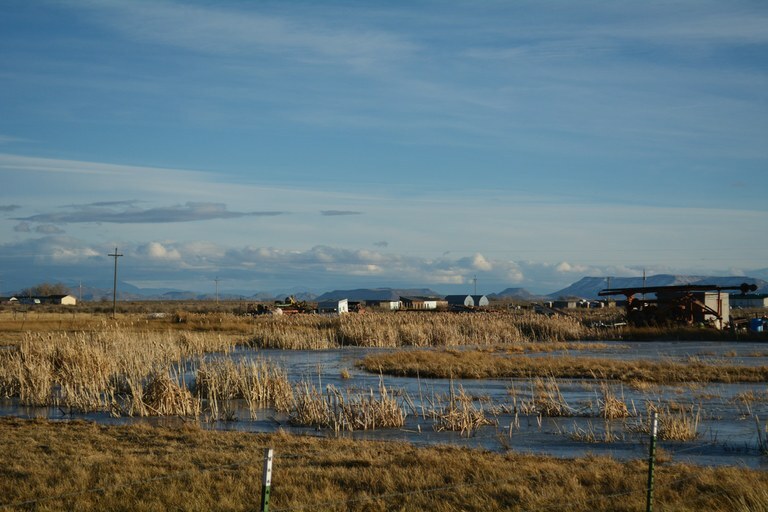 Agriculture forms the backbone of Alamosa’s economy and without immigrants, many farmers would struggle to find enough workers.